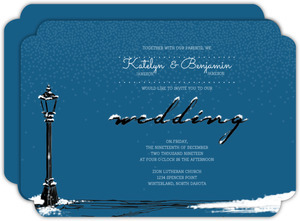 This whimsical winter wedding enclosure card boasts a beautiful blue background, with cascading snow details, a light post accent, and sweeping cursive font. 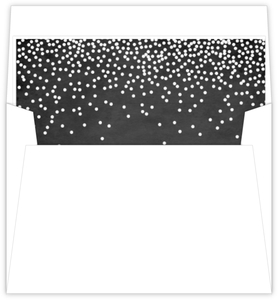 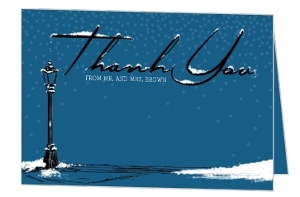 The hand-drawn accents and fun snowfall accents give this winter wedding enclosure card tons of charm and style. 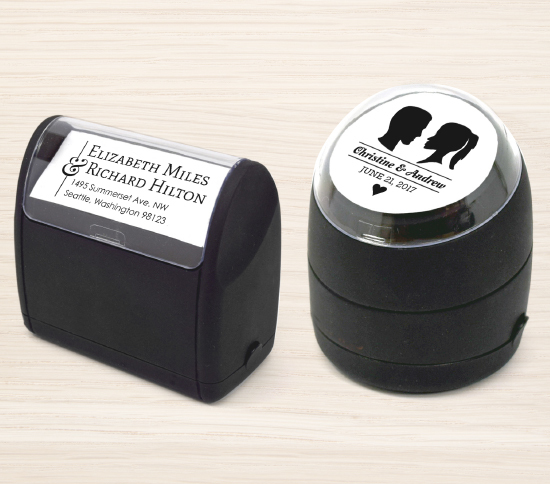 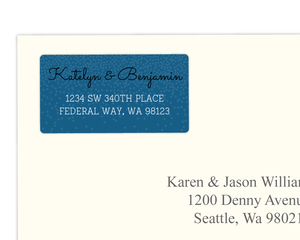 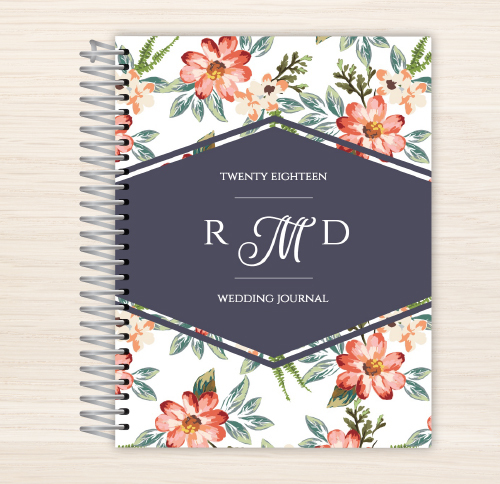 Personalize it for your winter wedding now in the Wedding Paperie design center. 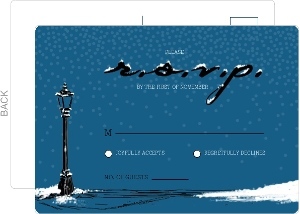 This Whimsical Winter Snow Wedding Enclosure Card is one the of the many designs in our Wedding Enclosure Cards collection. 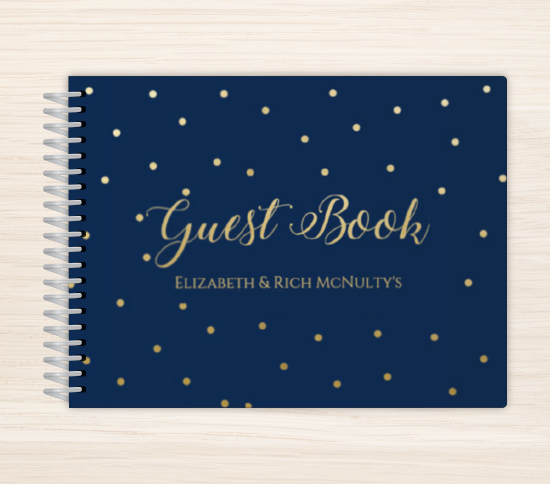 If you don't see a design in our Wedding Enclosure Cards collection that you like, please let us know what you have in mind and we will be sure to add it as we refresh our collection.